Driveway landscaping Ideas elegantly welcome your guests home. 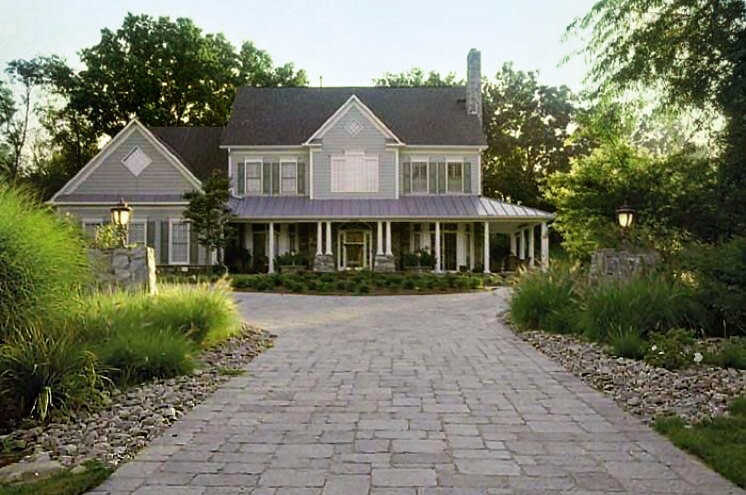 A decorative driveway and thoughtful entrance landscaping provide a stunning welcome to guests who visit your home. 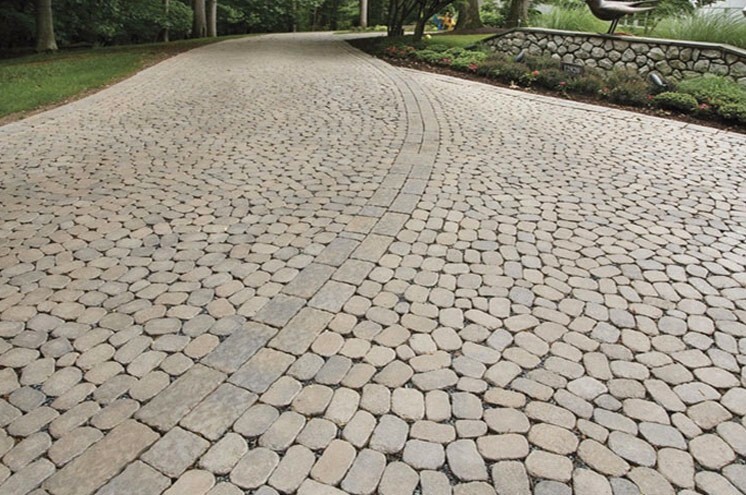 At BR Design Build, we design and build custom driveways out of stone, pavers, and other exotic materials that complement the exterior of your home and reflect your unique personality. We can also design and accent your home’s entrance with landscaping that showcases your aesthetic and offers an inviting and welcoming atmosphere. 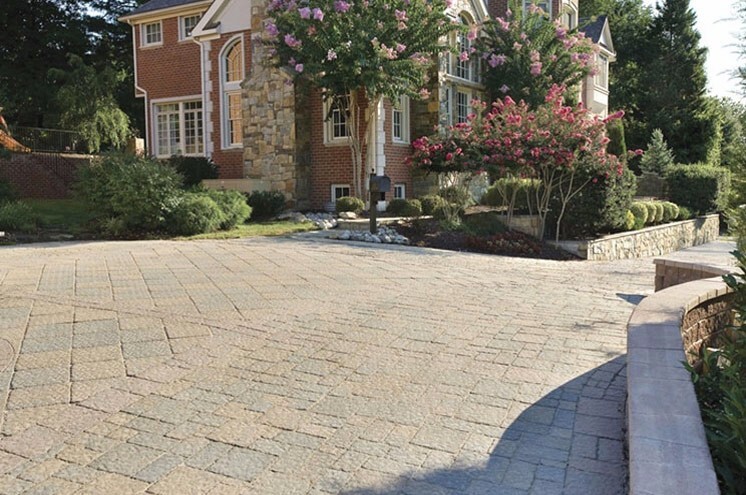 We offer driveway and entrance design and construction to clients throughout Anne Arundel County, including Davidsonville, Annapolis, Edgewater, Millersville, Odenton, Riva, Severna Park, Arnold, Severn, and Cape St. Claire. During our initial consultation, we’ll sit down with you, listen to your ideas and needs, and see how everything will complement your outdoor space, your home, and your personality. Before any construction begins, we’ll provide you with a detailed plan that will give you a thorough understanding of what your new landscape will look like. Projects may start with design details, but BR Design Build finishes every project with complete attention to detail that is unmatched in the industry by today’s standards. We create every design specifically for each client and then meticulously select the proper building materials to create a look that is balanced and symmetrical. Our attention to detail is extremely focused and this is evident in our superior craftsmanship. Pavers. 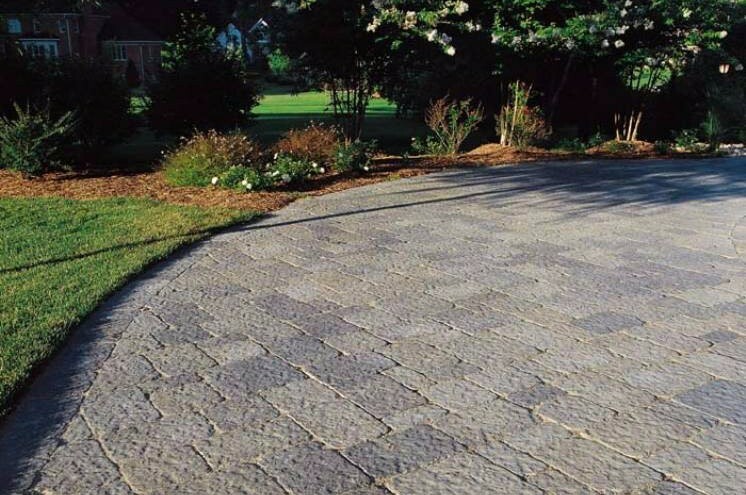 If you are working on a small budget, pavers offer the best bang for your buck. 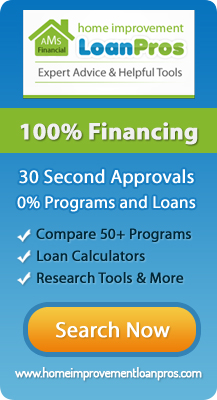 They offer a neat and clean finish at an affordable price point. Natural stone. For superior beauty and elegance, natural stone can’t be beat. When it comes to any hardscaping project, you must start with a solid base to ensure long-lasting durability. 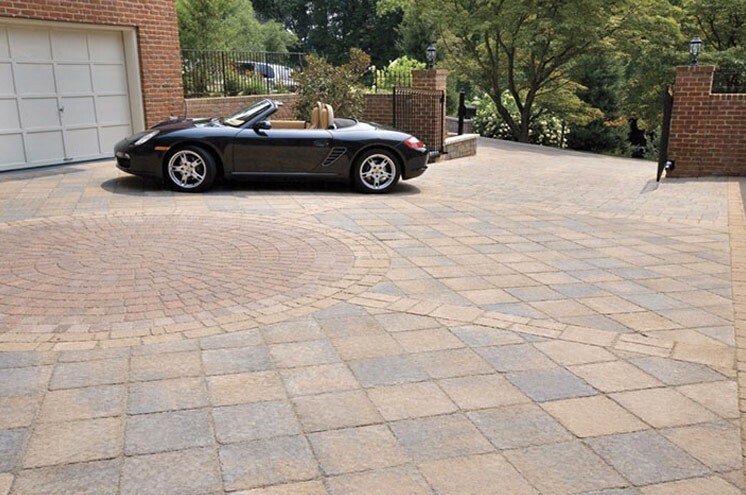 The International Concrete Paving Institute recommends 6-8” of gravel base for Maryland climates, and many contractors install only the bare minimum. 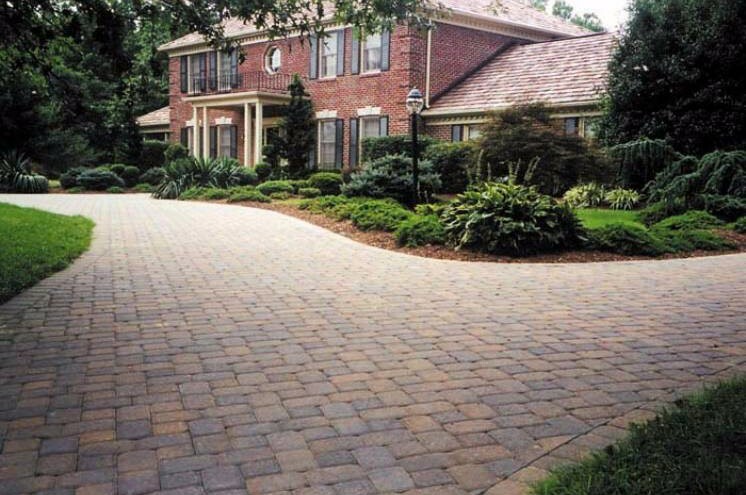 We use 12” of gravel as a minimum on all of our projects to ensure that your driveway or entrance will look beautiful for decades to come.